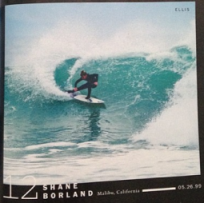 Shano Borland is turning heads in the surf world these days and got a nod in the coveted Surfer Magazine “Hot 100” with a #12 ranking. Shane is a two sport phenom in surf and skate and lately has really been impressing people with his surfing. 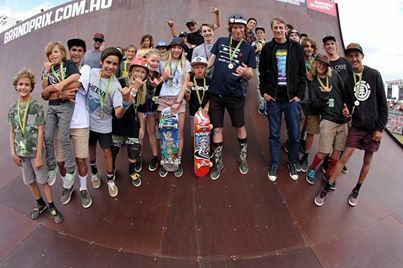 Keegan Palmer traveled to Melbourne to take place in the Top Grom vert contest at the Australian Grand Prix and came out with second place earning him the right to skate a demo with the likes of Tony Hawk, Renton Millar and more. Next Keegan rolls to California before heading to skate in a Pedro Barros’ contest in Florianopolis, Brazil. Surfer Magazine, the “Bible of the Sport,” has added Tia Blanco to their infamous “Hot 100” for 2014. Tia was placed in the 18th spot and is definitely one to watch. Surfer “Hot 100” alums have consistently gone on to win contests, titles and championships all over the world. Congrats Tia! We can’t wait to watch your meteoric rise. 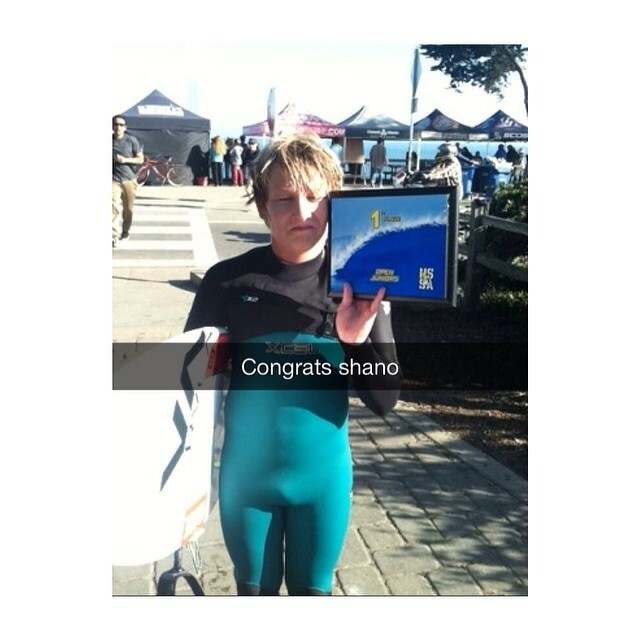 Shano Borland went up to Santa Cruz for the NSSA Northwest division contest this weekend and wound up taking first place! Shano got some bomb sets and took the Northwest Open 5 win at the Hook. RPRT has signed a multi-year deal with pre-teen bowl/vert/park ripper Keegan Palmer from the Gold Coast of Australia. Keegan has been turning heads both in skateboarding and surfing. He most recently got a wild card into the Australian Hurley Open Nike SB Classics Cup and finished 13th place out of 34 of the world’s top bowl skaters. Keegan, also a sponsored free surfer, is supported by brands Hurley, Oakley, Nike and Pocket Pistols Skateboards. Louie Lopez has committed to multi-year deal with Mob Grip and Ricta Wheels. Having been on the team for several years as an amateur, this is his first pro contract with the iconic brands. Look for a Lopez pro wheel due out in summer of 2014. You are currently browsing the rprt: talent management, pr/marketing, events and branding blog archives for March, 2014.